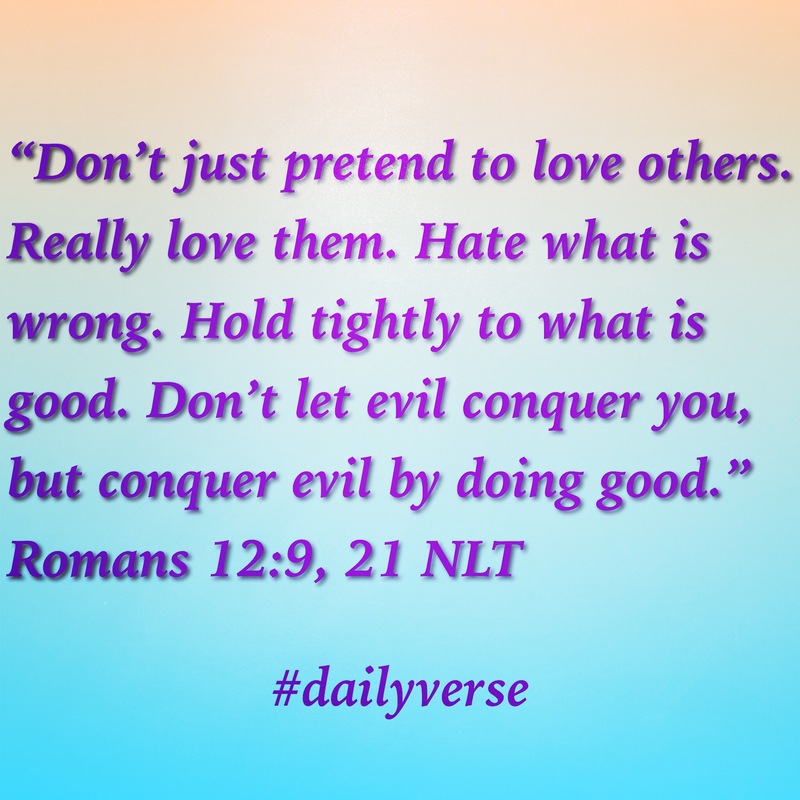 This entry was posted in Bible, Daily Verse, God, hope and tagged Faith, good, Romans. Bookmark the permalink. A tough verse some days…. Hey, I bookmarked the link to the store which generates donations to your church–cool idea!! Bless you! Well, He and I have an interesting relationship–it’s not like I really get away with anything; more like a kid skipping the parts of a homework assignment she’d rather not do…eventually, I still have to read ALL the verses, like ’em or not, and do my best to Obey.